When you invest in the Chamber, you invest in your success as well as the success of the entire south-central Kentucky region. Be sure to visit our benefits page to learn more about what the Chamber can do for you! If you have any questions or would like to speak to a Chamber representative, don’t hesitate to contact us. Individuals–Only available for retired persons or non-retired person unaffiliated with any existing business. 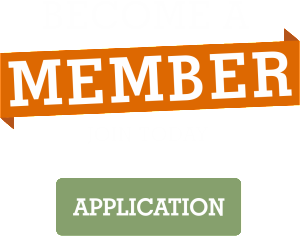 Don’t hesitate to contact us if you have any questions about how to become a new member!